Waste management and compliance is of critical importance to food companies like TRUEfoods, which is why Orchard Facilities Management has introduced a highly efficient programme of food waste collection at the manufacturer’s Ripon site. 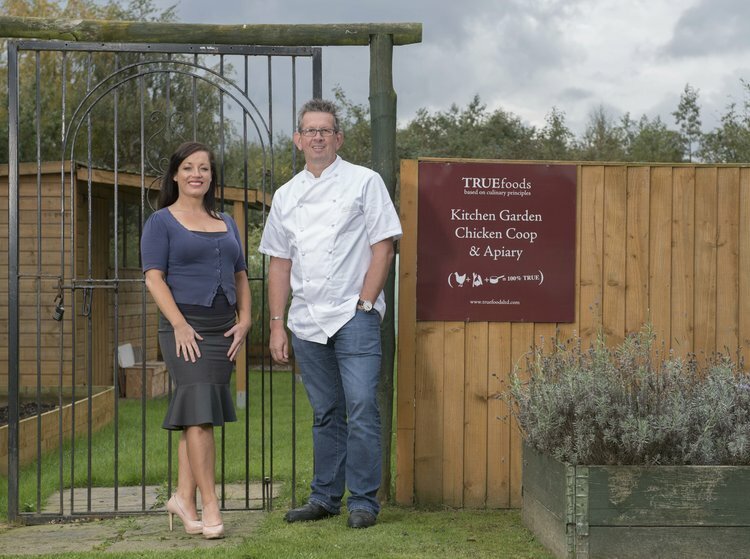 TRUEfoods’ famous stocks are made in the same way top chef would create them, by slowly cooking and roasting bones over a long period to extract the best possible flavour and quality. 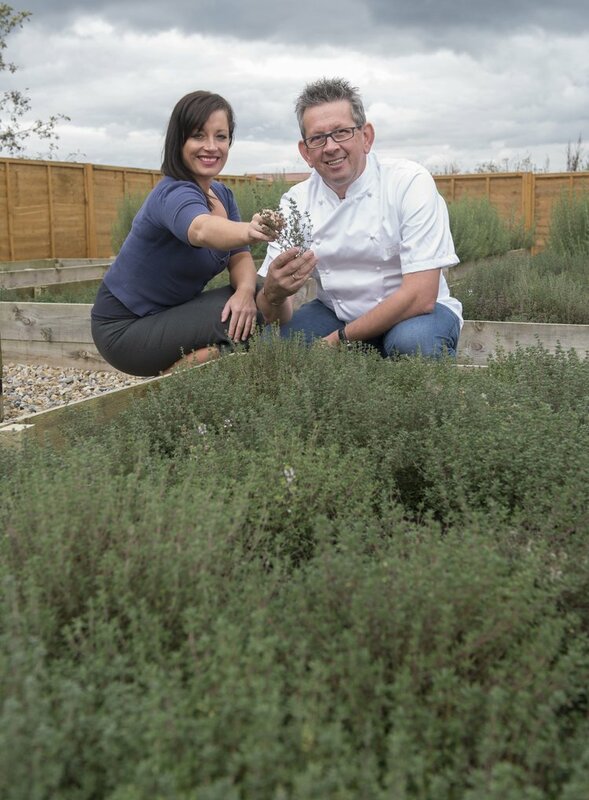 The company even has its own on site herb garden providing fresh ingredients to use in its recipes. “As you can imagine, we produce some pretty pungent waste and we don’t want it hanging around the premises,” explained owner Mitch Mitchell. TRUEfoods also looks to Orchard to ensure its waste management processes are compliant and follow best practice. Martine Harney at Orchard Facilities Management said: “The food industry is heavily regulated and we work closely with Mitch and the team at TRUEfoods to ensure their practices comply with legislation including the Health and Safety at Work Act, the Waste Hierarchy, Landfill Regulations, Hazardous Waste Regulations and other guidelines. “As a responsible manufacturer and employer, TRUEfoods works hard to go above and beyond what is required to introduce the most efficient processes possible throughout its organisation.